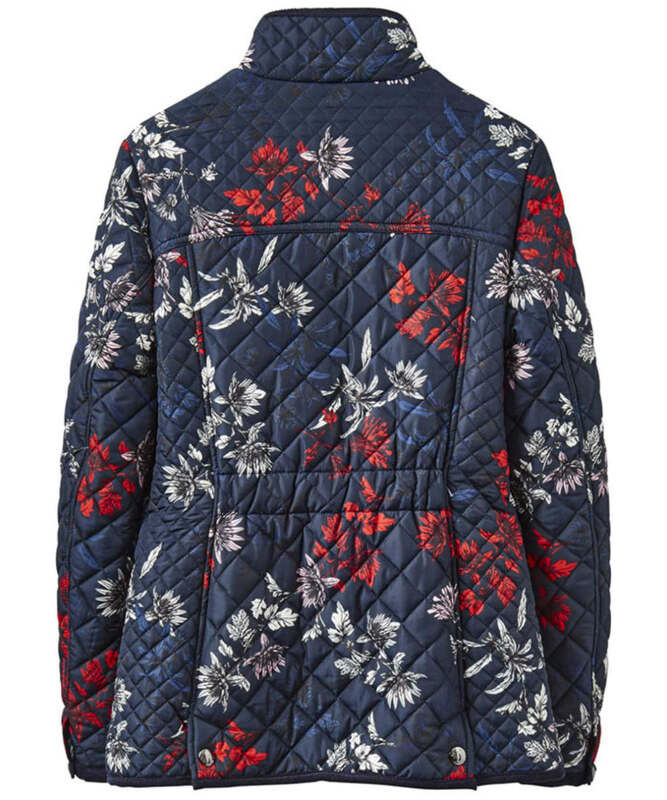 Rated 5 out of 5 by Fussy lady from Perfect jacket for style, comfort and pockets. I love this jacket! 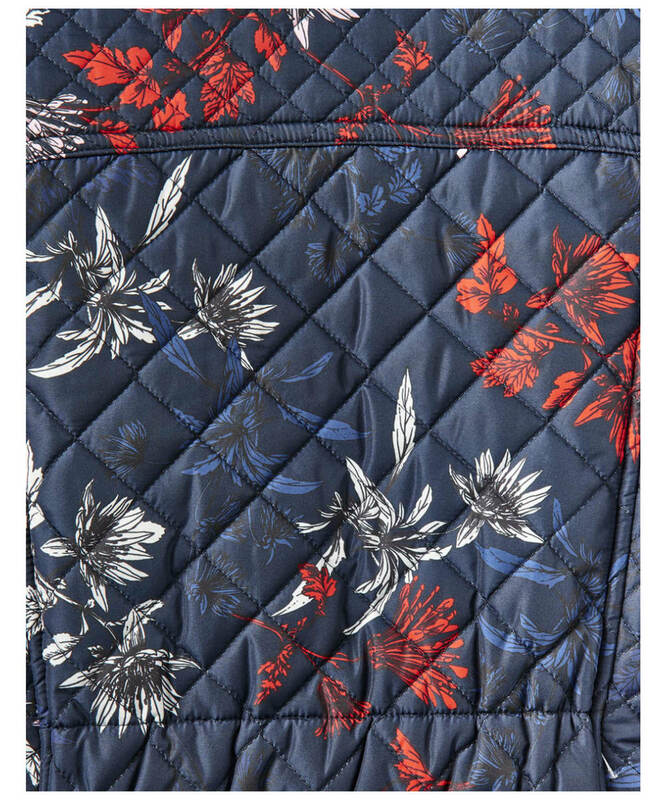 Recently purchased to wear as a casual spring/autumn piece but warm enough to wear in the winter too, it has plenty of storage space as four pockets and looks lovely on, I love the design and the little feature button at the top with a fox on it, have had several compliments already. 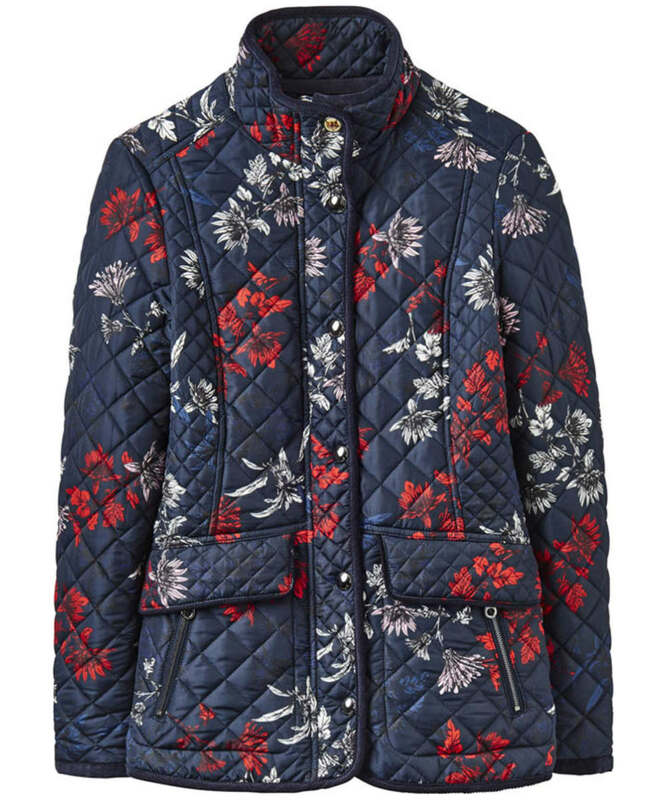 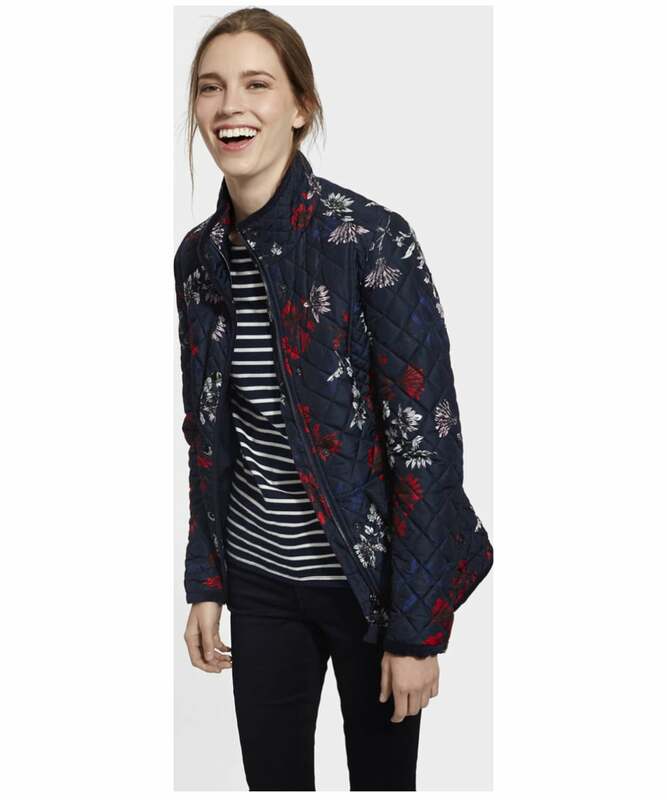 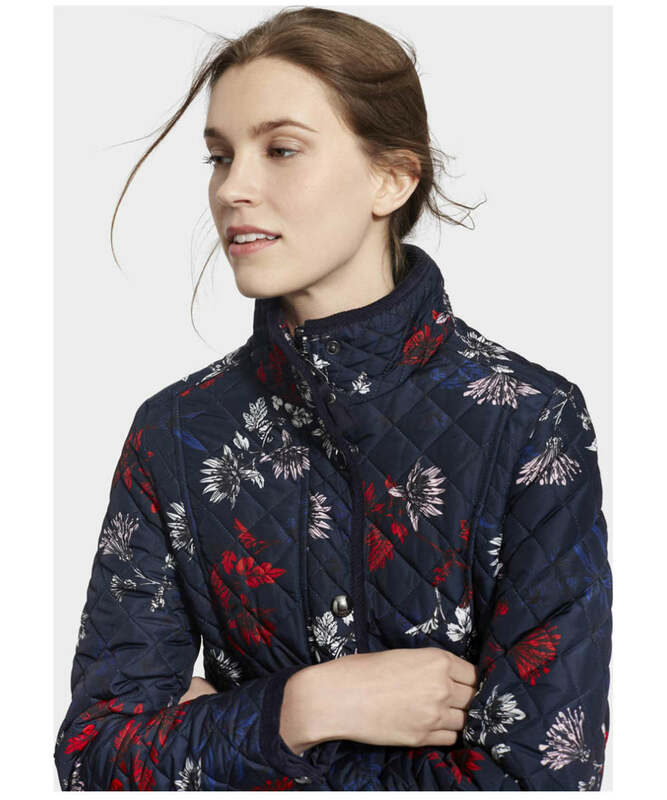 Women’s Joules Newdale Printed Jacket - Marine Navy Fay Floral is rated 5.0 out of 5 by 1.